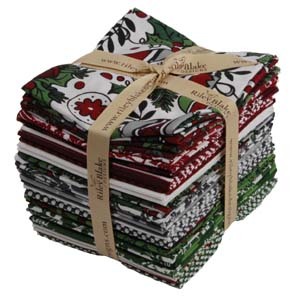 Lilabelle Lane: Want a Fat Quarter Bundle ..... Free?? Want a Fat Quarter Bundle ..... Free?? Go over to greenfairyquilts and take a look.